The undersigned is directed to refer to this Department’s O.M. Of even No. dated 24th April, 2015 revising the rates of Dearness Allowance in respect of employees of Central Government and Central Autonomous Bodies who continue to draw their pay and allowances in the pre-revised scales of pay as per 5th Central Pay Commission. 2. 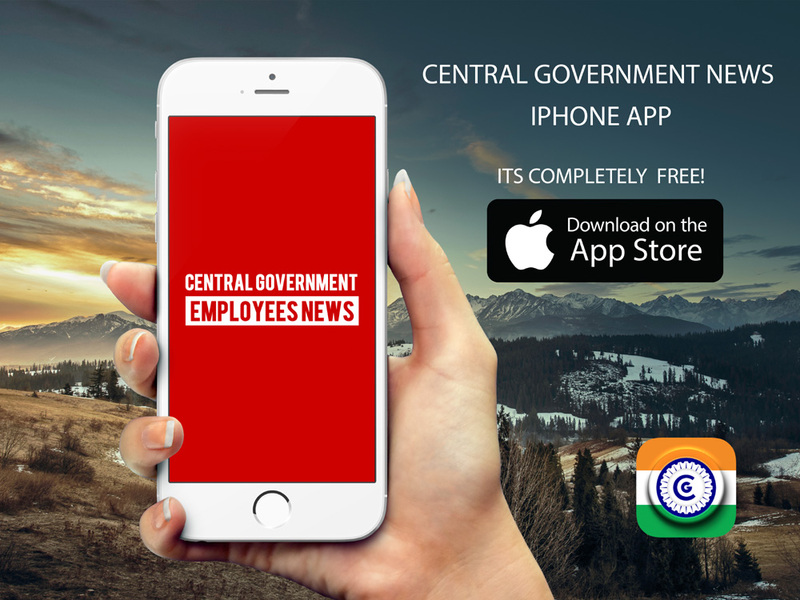 The rates of Dearness Allowance admissible to the above categories of employees of Central Government and Central Autonomous bodies shall be enhanced from the existing rate of 223% to 234% w.e.f. 1/7/2015. All other conditions as laid down in the O.M. of even number dated 3rd October, 2008 will continue to apply. 3. The contents of this Office Memorandum also be brought to the notice of the Organizations under the administrative control of the Ministries/Departments which have adopted the Centra Government scares of pay. Data in respect of Direct Recruit Assistants for Web Based software solution for Cadre Management of CSS reg.